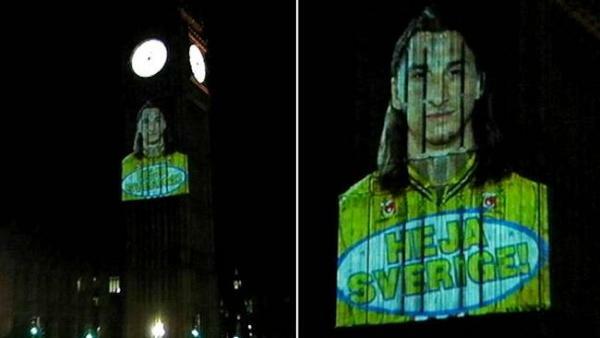 As Adrian Chiles just put it on ITV: “Sweden projecting Zlatan onto Big Ben is like us projecting Roy Hodgson onto the Eiffel Tower” – y’know? The Eiffel Tower? In Sweden? Not quite the same as Gail Porter. Well….that’s the most we’ll see of HIM in Euro 2012.